The voice control function of your smart TV can be used by the CIA and others for eavesdropping while other features of your set may be collecting data as well. Is your TV spying on you? It’s quite possible. The latest Wikileaks document dump revives fears that smart TVs, particularly some Samsung models, are gathering data on users and fooling them into thinking they are turned off. The latest revelation, which has yet to authenticated, does seem like something out of Doctor Who. In fact, “Weeping Angel,” the nasty malware used to fool TV owners, is named after a monster on that long-running BBC Sci Fi show. According to the leaked documents, Weeping Angel keeps a TV turned on even when it appears to be turned off. As a result, conversations in the same room as the TV can be recorded and transmitted over the internet. You can see the leaked document here, and it’s worth noting that it’s 3-years-old. 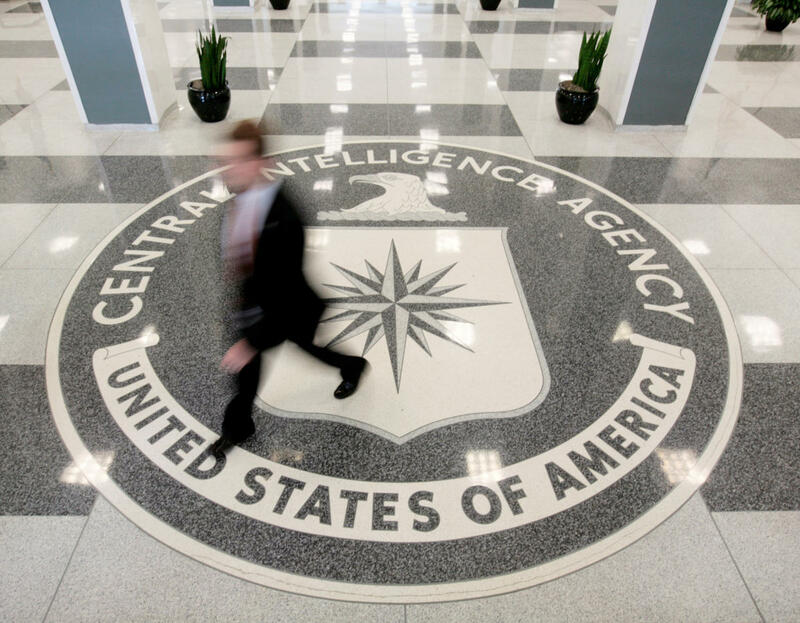 There’s no way to know if the CIA has enhanced or discarded Weeping Angel since then. Samsung says it is aware of the alleged hack and issued a statement saying: “Protecting consumers' privacy and the security of our devices is a top priority at Samsung. We are aware of the report in question and are urgently looking into the matter.” I've reached out to Samsung for further comment and will update this post when I hear back. Unplugging your TV from the internet would put a stop to all of that data collection, but that would mean you could no longer stream movies and programs from Netflix and other providers. There are better strategies that won’t turn your smart TV dumb. Not all models of Samsung’s smart TV have voice recognition capabilities. You can easily find out by using your remote to go to the settings or menu area and click through to the Smart Hub. If your set is voice-enabled there will be settings for it. If your set does have this feature, simply turn it off. As Samsung remarks, that obviously means you can’t use a feature you paid for. Samsung says it has tightened up its data collection policies in the last two years. Even so, what makes smart TVs useful are the apps, such as Netflix, Hulu and Amazon, that connect your TV to actual programming. And as Samsung’s privacy statement notes, those companies collect data about you based on what you’re watching on their networks. This is a tough problem. Many people who are concerned about privacy use encrypted email, messaging apps, and browsers. But, to my knowledge, none of that is of any use with a smart TV. And I have no idea if the CIA has actually used Weeping Angel to spy on anyone. But the notion that it may have, is creepy and altogether Orwellian.